The planning of any event should begin with a question in your mind-Will these activities be interesting for the participant’s? If the answer is yes, then go ahead with the plan. Important factors to consider when planning an event are—time and weather etc. Subsidiary questions will be: Is the event indoors or outdoors? For outdoor events several considerations are vital including the weather. The requirement of tents, marquees, portable flooring, generators, space heaters and other equipment also need to be taken into consideration. Create a message or slogan that will reinforce the event and get stuck in people’s minds. A logo will strengthen the theme and sharpen the message. 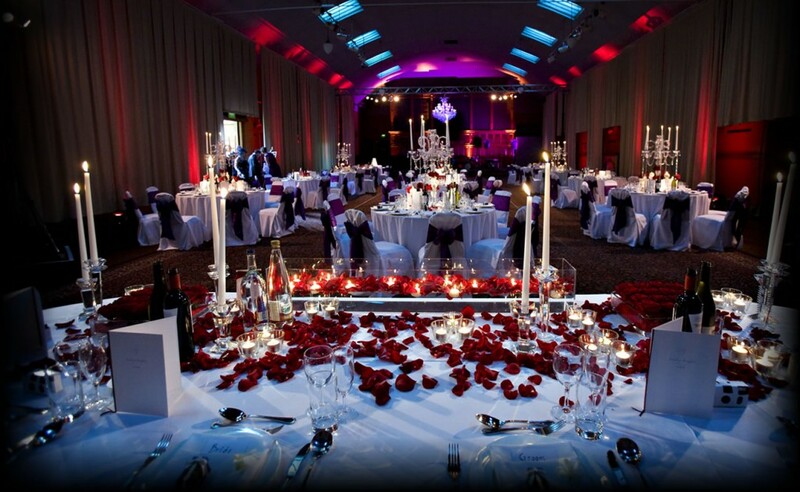 The event can be anything from a corporate meeting, casual reception, formal dinner to a wedding. The challenge is conducting an event at a venue where there is no in house catering staff. The host may have the concept and theme ready and is clear whether a plated meal or a buffet is served, but it is still necessary to acquire the service of professional caterers which already have all the equipment such as portable trucks, warmers, other kitchen appliances and adequate man power. 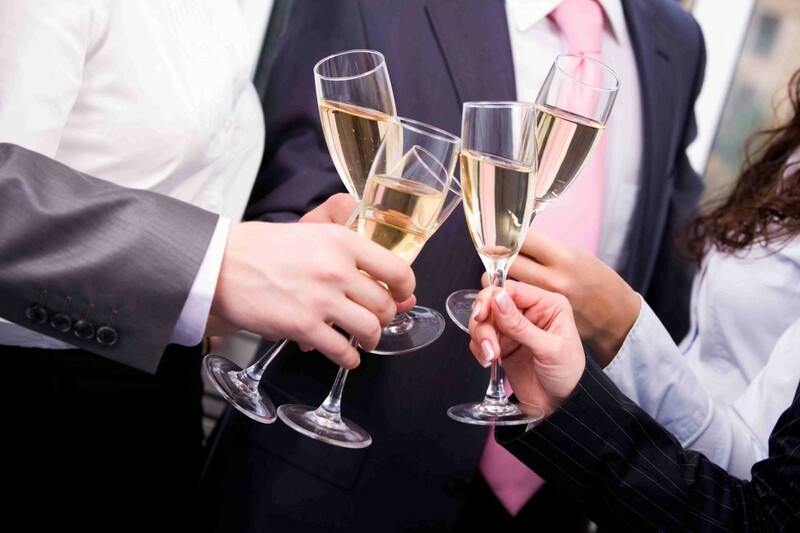 When hiring the service of an external caterer the following points may be worth looking at. Balanced Menu: Establish a good balance in the menu. The side dishes and dessert might be risky if the main entree is not recognized by the crowd you are catering for. People like to recognize what they are eating, for very exotic themes it is important to have all items clearly labeled. Season: Take into consideration the season even if you are planning in the season before the event. It is always good to think ahead. Familiarity with Venue: It is best for the caterer to visit the venue beforehand so they have a thorough understanding of it. Post event charges from the venue can be tough or penalties can be given for not understanding the venue policies. 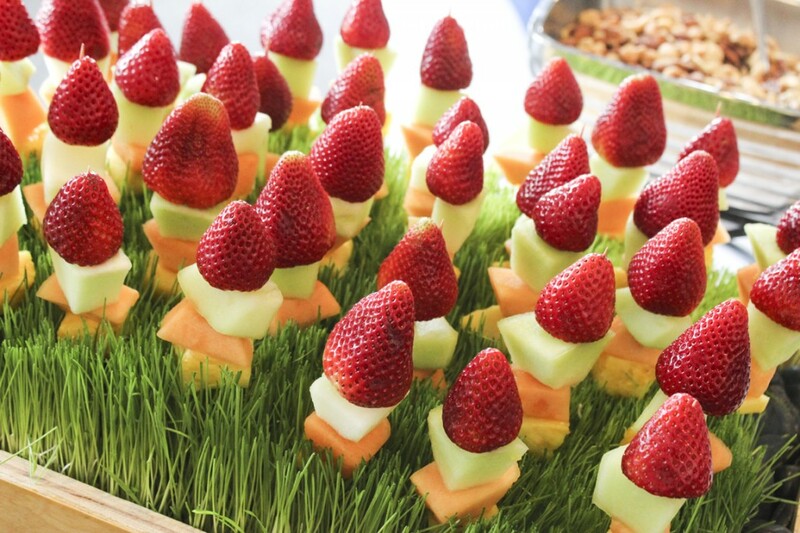 While trying to hire an event catering company, make sure that the caterer can fulfill all dietary restrictions, legal obligations, site changes and any last minute additions. On-site surprises are common and the caterer can be caught in disarray if they are not properly prepared Flexibility and a can-do attitude should be the hall marks of a good event catering company.